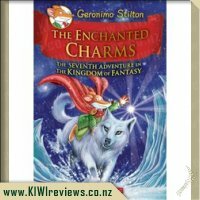 When my friend Petunia Pretty Paws gave me a crystal figurine of a boat as a gift, I had to accept it. 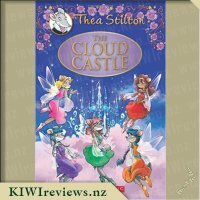 After all, I have the biggest crush on Petunia! 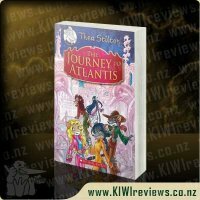 But oh, was that crystal boat ugly! 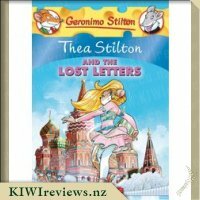 So I wasn't too sad when my cousin Trap accidentally broke it, especially when I discovered a piece of paper inside with a mysterious message from someone in Venice, Italy, asking for help! 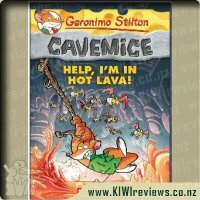 A gentlemouse never ignores a request for assistance. 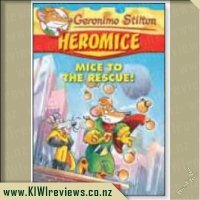 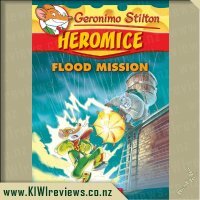 So I, Geronimo Stilton, would do whatever it took to save the day! 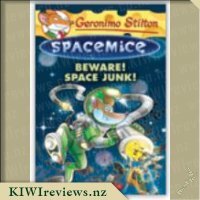 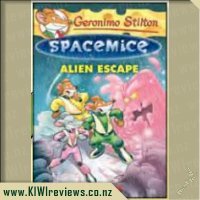 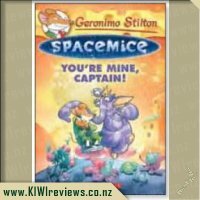 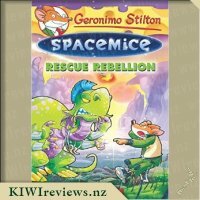 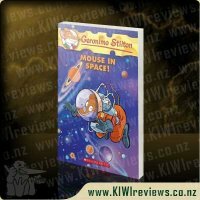 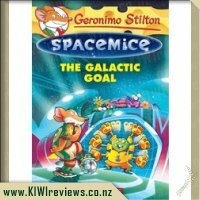 Rating: 8.3 Geronimo Stilton #52: Mouse in Space! 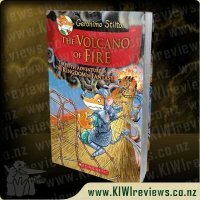 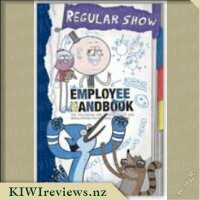 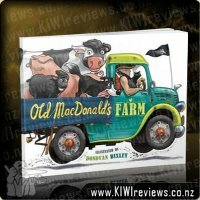 Well I can't write a review any better than holden05 did on this book. 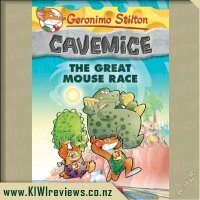 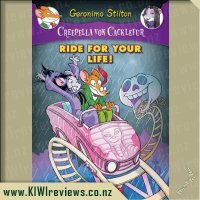 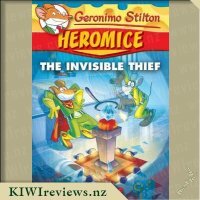 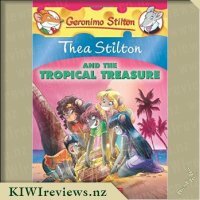 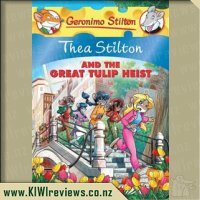 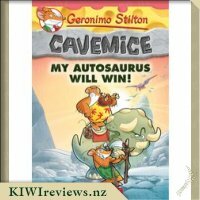 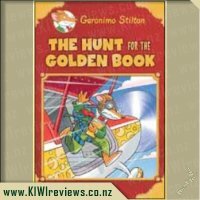 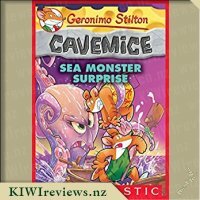 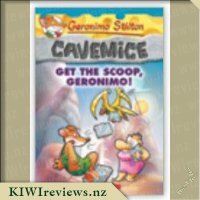 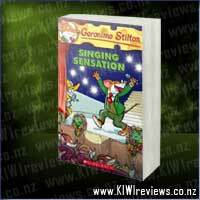 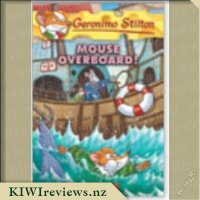 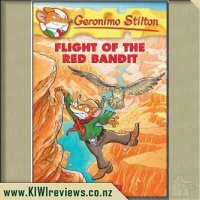 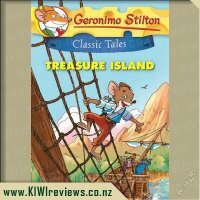 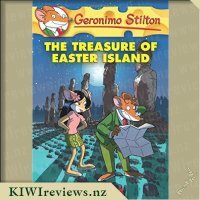 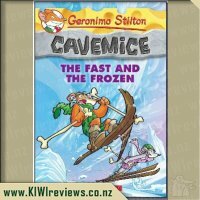 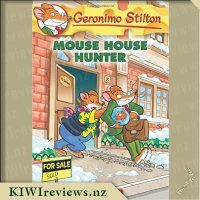 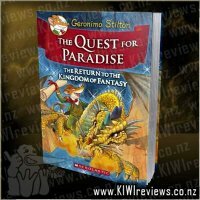 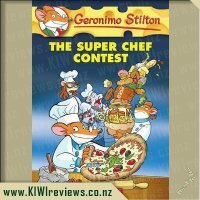 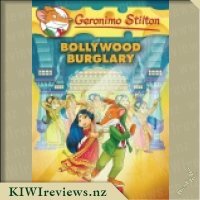 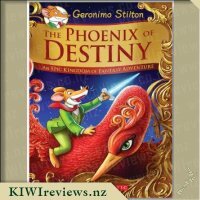 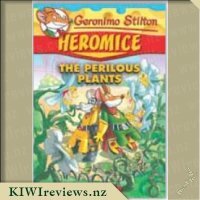 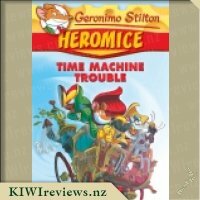 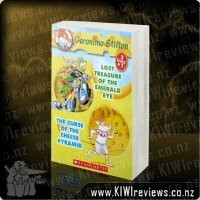 This is a typical Geronimo Stilton adventure but more enjoyable than a few of the others I have recently read! 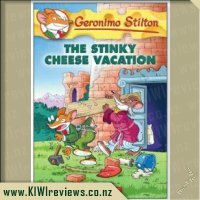 The usual style with crazy coloured words all over the page and cheesy sayings and puns everywhere. 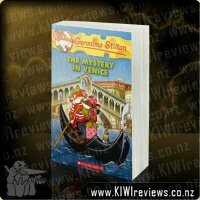 This adventure includes lots of the information boxes that I like so much so you will learn a lot about Venice and its culture. 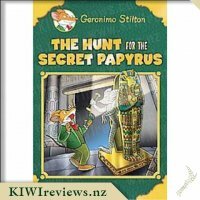 The story is typically simple with Geronimo just happening to find a mysterious note in a glass Gondola, that Trap accidentally smashes, so he dashes off to Venice to save a damsel in distress encountering an amorous stranger on the way. 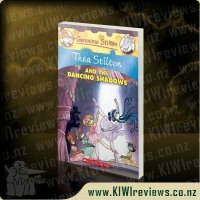 The love story is probably more to a girl readers liking than a boy's though maybe they will relate to running the other way when a girl takes a fancy....! 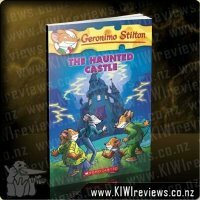 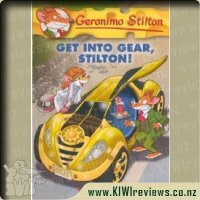 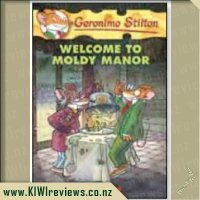 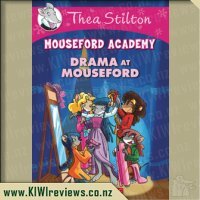 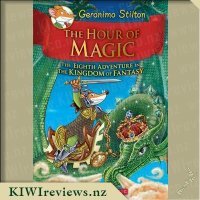 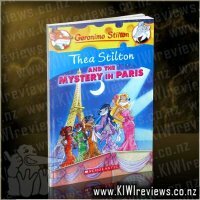 So if you enjoy Geronimo Stilton books then this is one of the better reads in the series in my view. 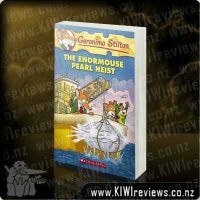 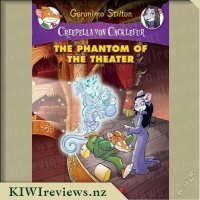 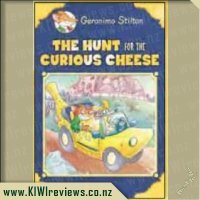 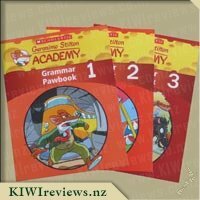 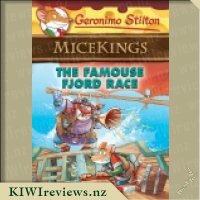 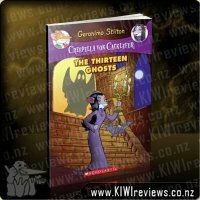 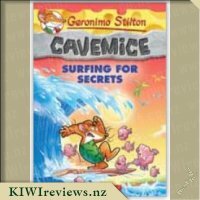 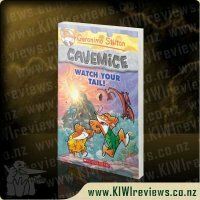 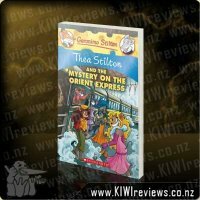 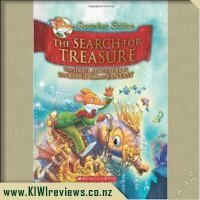 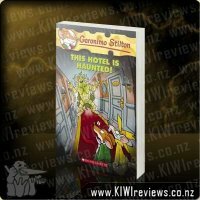 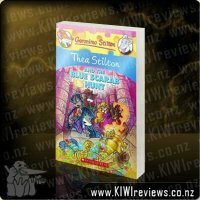 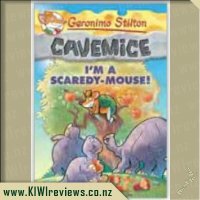 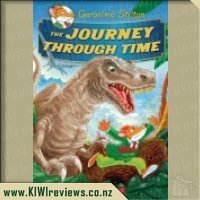 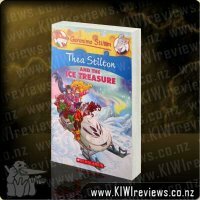 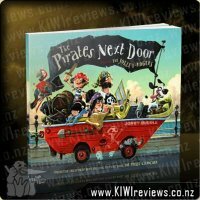 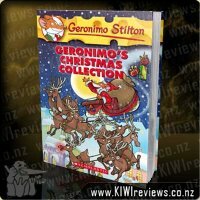 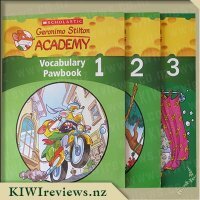 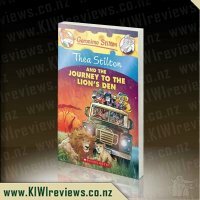 This book draws you in with typical Geronimo Stilton fashion, anybody who has read any of the books from this series before would be used to the colourful pages, with adjectives popping out all over the page in bright and interesting writing amongst the rest of the printed page. 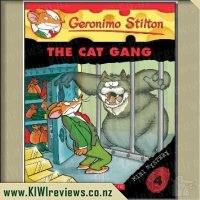 I love the way Geronimo has to deal with the embarrassing 'paw in mouth' situations that the rest of us find ourselves in, and although the humour is aimed at 8 - 12 year olds I found myself laughing out loud many times. 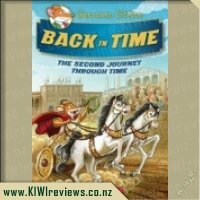 In this particular book, there are some interesting facts about Venice slotted through the book, they are so random and brightly presented so the reader doesn't realise their learning while they are having fun (I learnt a lot, but I won't be telling my children!). 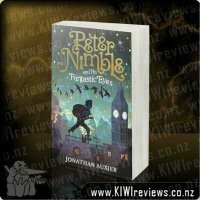 This particular book has a wee romantic lean to it, at first our hero is smitten and makes a fool of himself for love, then he runs from unrequited love, and finally he helps ... well I can't tell you any more, you will need to get your paws on the book. 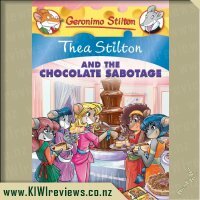 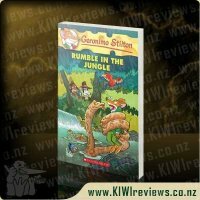 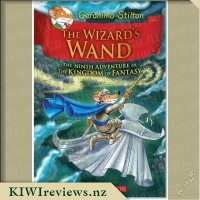 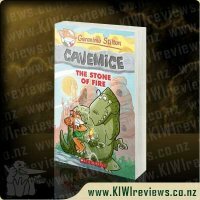 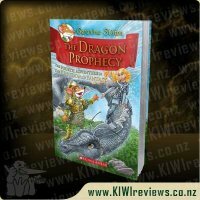 With the romantic edge I wouldn't buy this for a boy who hadn't encountered the series before, best to start on one of the other wonderful books in the series, but if they are a fan of Geronimo Stilton male or female, they will enjoy this story. 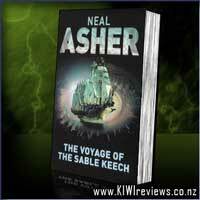 Sable Keech was a walking dead man, the only one to have been successfully resurrected by nanochanger. 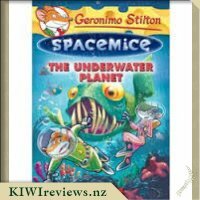 Did he succeed because he was infected by the Spatterjay virus, or because he came late to resurrection in a tank of sterilised seawater? 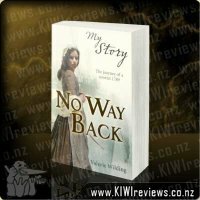 Tracing the man's last-known journey, Taylor Bloc wants to know the truth. 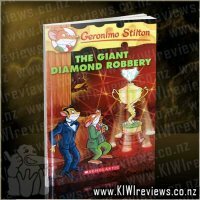 He also wants so much else - adulation, power, control - and will go to any lengths to get them.